Sign up using the menu options “Studio Classes – Reserve”, through the Studio SWEAT smart phone app, or you can email reservations@studiosweat.com! Build muscle faster with the all NEW Studio SWEAT Kettlebell HIIT workout. You asked and we listened! 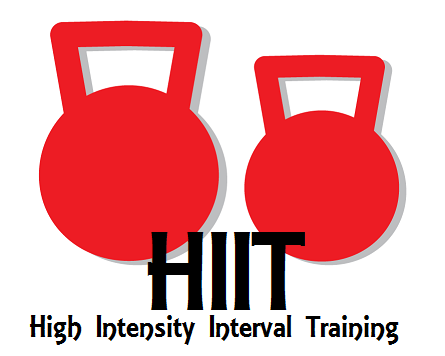 This 45 minute HIIT (High Intensity Interval Training) class will, of course, always include a warm up and cool down, but between those expect an intense 30 plus minutes of strength and cardio bursts centered around the classic kettlebell as our exercise tool of choice! Your body will burn calories and fat far longer throughout the day with the proven HIIT method. Each class will never be the same, and neither will your body! Weight gloves recommended, but not required.